In all the years I’ve been enjoying the delights of Manly, the New Brighton has been the forgotten pub for me. 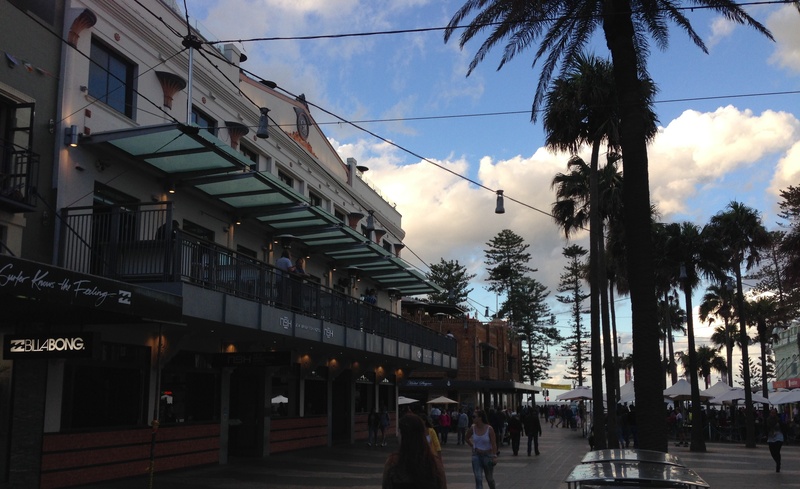 Back in the ’80s I would frequent the long demolished Hotel Manly, the ’90s the Steyne or the (Ivan)’Hoe and since moving back in 2000 – anywhere but the New Brighton. Not sure what caused the imaginary force field that repelled me – but I think I crossed its threshold about once until its renovation in 2012. Well, in the last couple of months since getting a twitter tip-off, I’ve been there on five or six occasions and each time a unique beer experience has been had. Manly has a new craft beer mecca. The New Brighton now has 4 discrete levels. The Rooftop Bar, the Shark Bar, 33 Degrees and whatever the ground floor is called. We’ve written about the Rooftop Bar before – but for mine the action is to be had at 33 Degrees, particularly when there is a tap takeover of the quality that was held recently. The really good news for beer heads is that it looks like the taps are being regularly turned over. 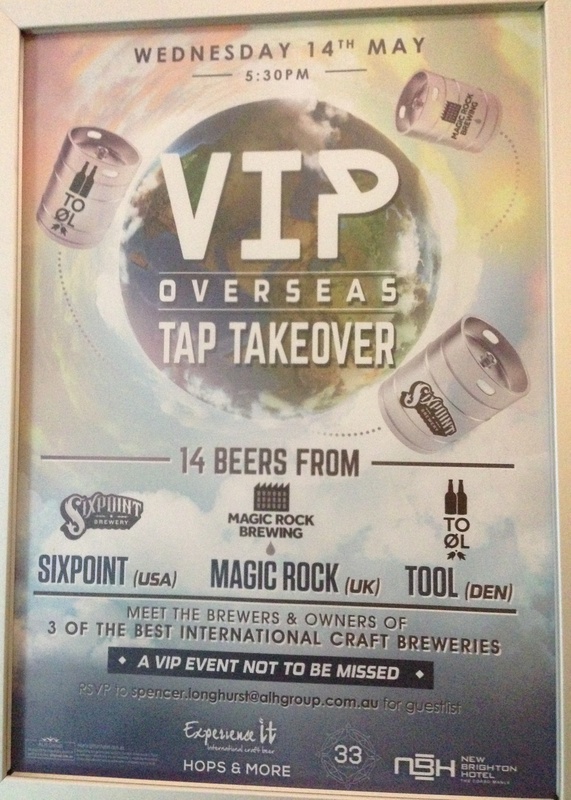 Whilst the tap takeover featured all international brewers, 33 Degrees supports Australian brewers strongly as well. All three brewers hold nothing back and just about every offering was big, bold and beautiful. IPAs, Porters, Pale Ales, Wits, All-year rounders and seasonals – the range was simply sensational. May in Sydney this year has been incredible and it was balmy on the veranda – which was good – because it was heaving inside as well. Sixpoint’s Resin is a belter of a beer. You can buy it in cans in the States – here we enjoyed it on the tap. It’s best in a middy. Resin is a meaty, huge 9.1% and hoppy as a bunny. To Øl offered amongst other things a recovery beer called “Reparationsbajer” – which means recovery beer in Danish. It was probably one of the more subdued beers – and would definitely go down well on a sunny Sunday morning on any of the New Brighton’s verandas. The stand-out for mine was a beer from Magic Rock. Punchline is a Chipotle Chocolate Porter, which in the wrong hands, could be absolutely horrendous. There’s nothing novelty about this. It is a rich chocolate malt porter with the perfect back taste of chilli that comes pleasantly through the nose. It’s hot without being stupid – and I really hope I get to try it again. I’ve only got one quibble with 33 Degrees and that is every time I’ve been – there’s no sport on. There’s no shortage of screens downstairs – I get that – but I’m a lazy bugger and hate the walk. Like I said – it’s a quibble. 33 Degrees is a great addition to the ever burgeoning Manly scene. 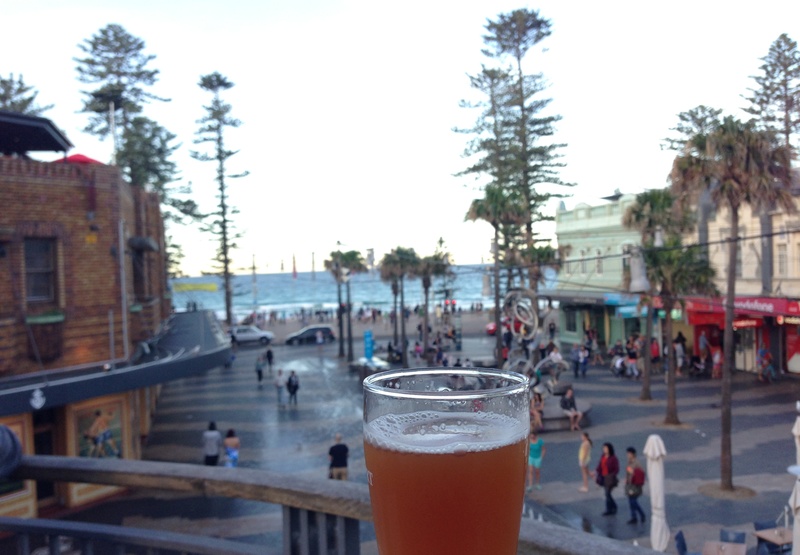 The Beach Club’s still the Northern Beaches craft beer king – but I can walk home from 33 Degrees. I’d have to agree, I stumbled upon it via crafty pint and love the place. Great selection of beers,Great staff. Its taken over from Yardarm as my favourite place in manly.